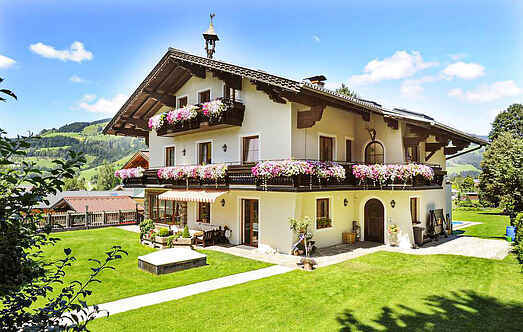 Find a vacation home to rent in Salzburg from our list of vacation rental properties. Campaya has over 1493 vacation homes available in Salzburg, which give you the possibility to locate a unique accommodation in Salzburg which completes your check-list in search for the perfect self catering vacation apartments in Salzburg or vacation villas in Salzburg. These five holiday apartments are rented (ASA932-936) in this cosy holiday home in Wagrain. The apartments are newly renovated and beautifully furnished. This spa house with all amenities is located in Wagrain and is ideal for a memorable holiday. There are four apartments in the house (ASA039, ASA041, ASA043 and ASA044). This beautiful holiday home offers all the features required for a hearty holiday. This home has a sauna and is surrounded by garden.